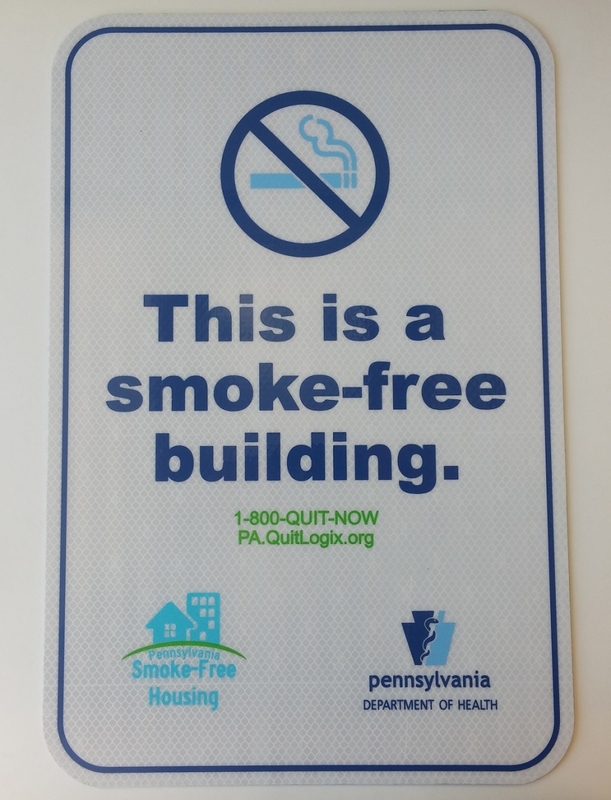 There is no safe-level of secondhand smoke exposure. Secondhand smoke contributes to over 40,000 deaths among nonsmokers. 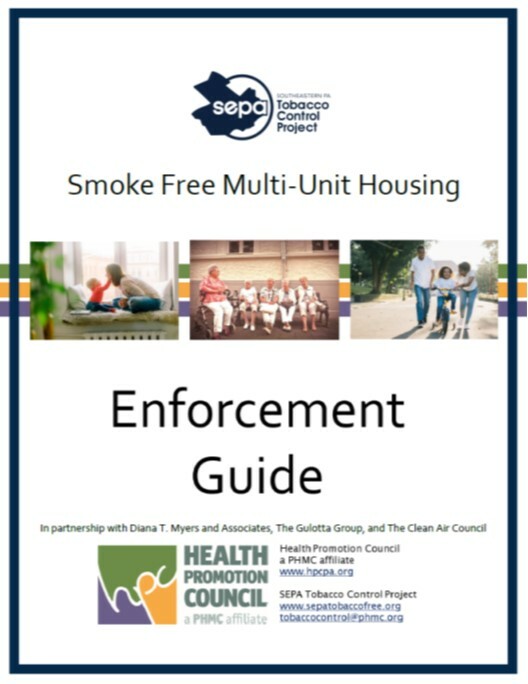 Smoke-free housing can save lives, improve quality of life, encourage quitting, and save money.